I brought this product because read the reviews everywhere,and wanted a really good barrier with all the best ingredients.I have suffered with rosacea so wanted this to help my skin repair.Unfortunately this did the opposite and made my skin react,my rosacea flared up.I ended up with really bad red blotches on my face that stung & itch a little.Its not a cheap cream and isn’t for all skin types as stated.I really am gutted about this something in the product just didn’t help my skin.It really is a silky cream that glides on and to touch you face it feels silky and soft,but after 3 days I had to discontinue use of it. Customer Care: Thank you for sharing your experience with us - we're sorry to hear this didn't work as expected for you, but we are glad that you used our return policy. I've been using PC for years and really wanted to love this serum, as from the ingredient list it looks like it should be amazing - and it has no silicones. But I've now tried using it over a period of weeks on three different occasions in the past year - and each time it's ended up making my skin reactive, dry and flakey. I've stuck at it on the past two occasions, thinking perhaps my skin just needed to adjust - but no. Interestingly, I had similar problems with the Calm serum. Would love to know what it is that's causing the flare-ups - have gone back to The Ordinary for my serum, though still using PC for toners and night and day moisturisers. Customer Care: Thank you for your feedback. We're sorry this product didn't work for you, possibly you experienced an allergic reaction to one or more ingredients in this serum. Unfortunately, it’s difficult to say exactly what may have caused your reaction, as not everyone reacts in the same way to skin-care ingredients, and some can be more sensitive to a particular ingredient than others. Gilly - Lovely serum, dubious packaging/price. I really like this serum, it's light but moisturising. However, despite only using it once a day, I have run out after just over a month. Given the price this is an unsustainable purchase for me sadly. Additionally, the packaging is an issue: I can see quite a lot of product coating the sides of the tube which I can't get to for love nor money which is really frustrating. Given the wastage, I think the price is even less reasonable. Such a shame as I love the product itself! Customer Care: Hello Gilly, thanks for your comments! We are always looking for ways to improve our products, so we will pass along your feedback to our Product Development team. 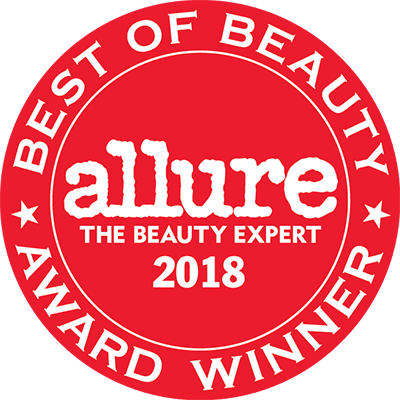 There's a lot of brilliant out there, but there are not that many truly special products, ones I will never be without- enter this incredible serum! First off, I have dry skin, for which I have used facial oils and reasonably rich moisturisers. The genius of this product is that it combines the advantages of both those items, but with additional skincare benefits and without the faffing-around of using oils (they go off quicker than I can finish them, they dripdrop all over the place while I'm trying to use them etc etc). Beautiful, effective packaging and a reasonable price- what's not to love? Especially with Winter on the way, I say do yourself a favour and get this ASAP if you have drier skin. Top marks! This is a lovely soothing serum that is great for strengthening thin skin and banishes dehydration. However it barely lasts me a month using just once a day and one pump. I've gone through 2 lots now and experienced the same thing both times. On that basis only I won't be repurchasing. This is the best. It even got rid of a small patch of eczema I've had under my right eye that didn't respond to cortisone. No breakouts and absorbs well without that unpleasant silicone-y feeling. Basically my skin looks and feels better with it that without it, which is what its all about. Before I talk about the product itself, I'm so glad this is in an airless pump rather than squeeze tube! Better protects the ingredients and more convenient too. 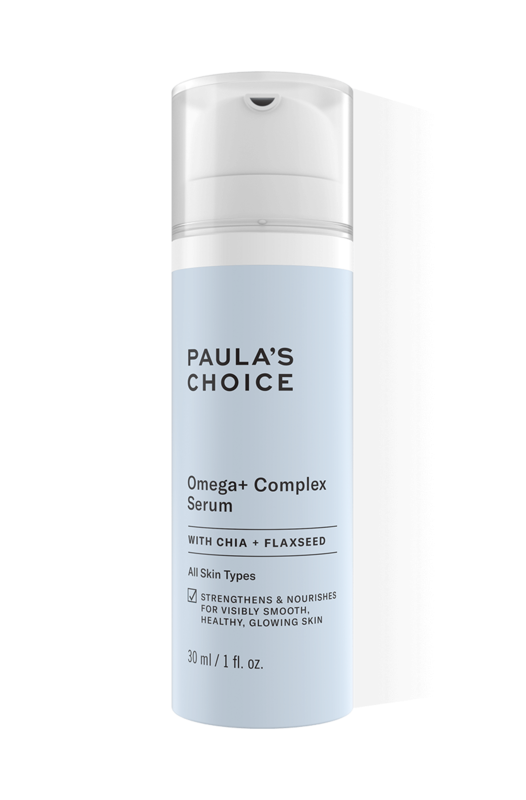 I wish more Paula's Choice products were in an airless pump - including the new SPF 30 Primer Serum! I have combination skin, with an oily tzone, and prone to some dehydrated/dry patches. This serum has been a revelation. I still have an oily t zone but overall my skin is much better balanced since I starting using this. No more dry patches, and despite its lotion texture it doesn't make my oily t zone worse, in fact I would say that area is more balanced since I started using this too. I've been using the for over a month now and intend to keep on using it! My skin just feels better, has a better texture, and I feel like it has improved the overall tone. I have been trying this product for the past 10 days and it's amazing. Totally boosted my dry skin and gave it its glow back. My new favourite. Thanks Paula! I bought this a week or two ago and have been alternating it between the resist super antioxidant serum, i mix this serum with the 1% retinol booster and it is A MATCH MADE IN HEAVEN! Absolutely amazing , does not break me out, doesn't feel heavy, my skin feels amazing in the morning, i have noticed my skin is more evened out (less redness) and the texture is beautiful and i love knowing the ingredients are well researched and actually doing something. Cannot go without this product in my routine now.